Laid down, as a Maritime Commission type (EC-2-S-C1) hull under Maritime Commission contract (MCE 2668) at Bethlehem Fairfield Shipyard, Inc., Baltimore, MD. 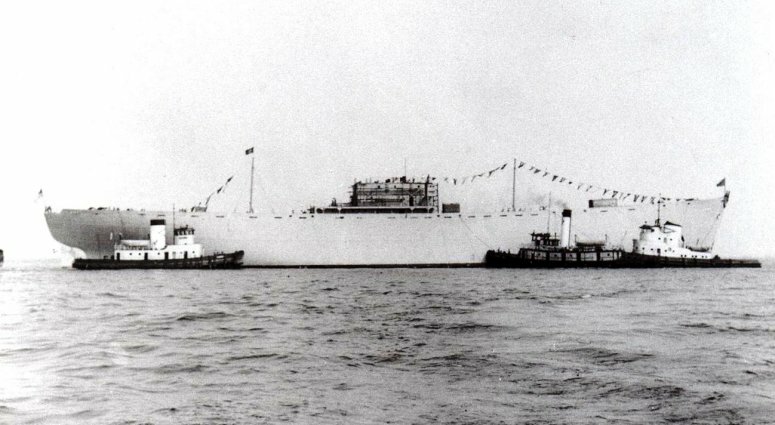 Acquired by the Navy from the Maritime Commission and converted to an Internal Combustion Engine Repair Ship at Bethlehem Key Highway Plant, Baltimore, MD. Decommissioned, 16 January 1947, at San Diego, CA. 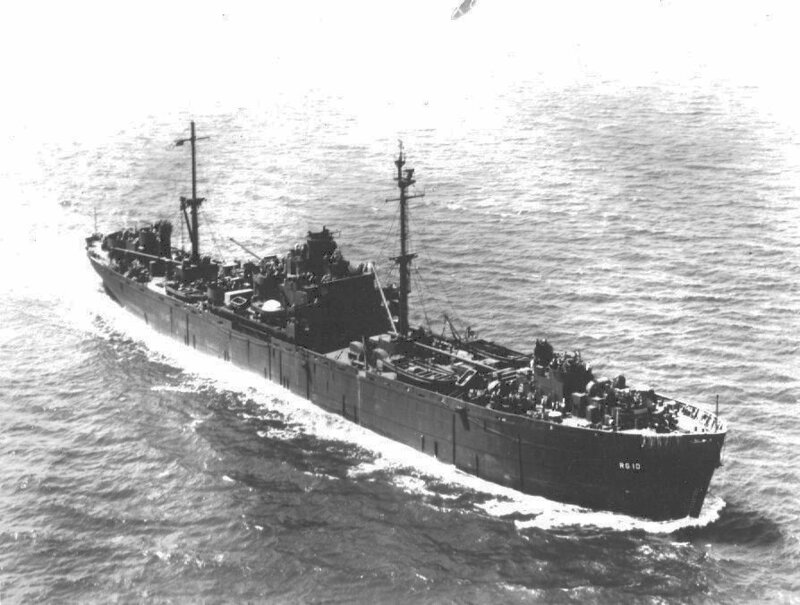 Transferred to the Maritime Administration, 14 March 1962, for lay up in the National Defense Reserve Fleet, Suisun Bay, Benecia, CA.